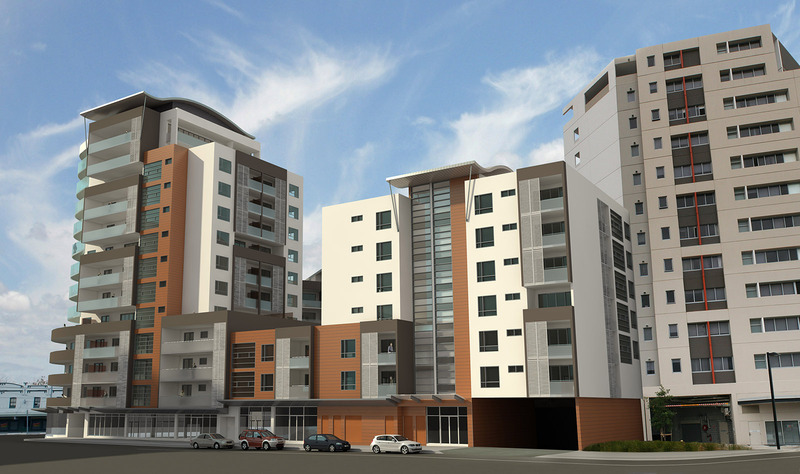 Redesign of previous development consent for 12 storey, 72 unit commercial and retail development. 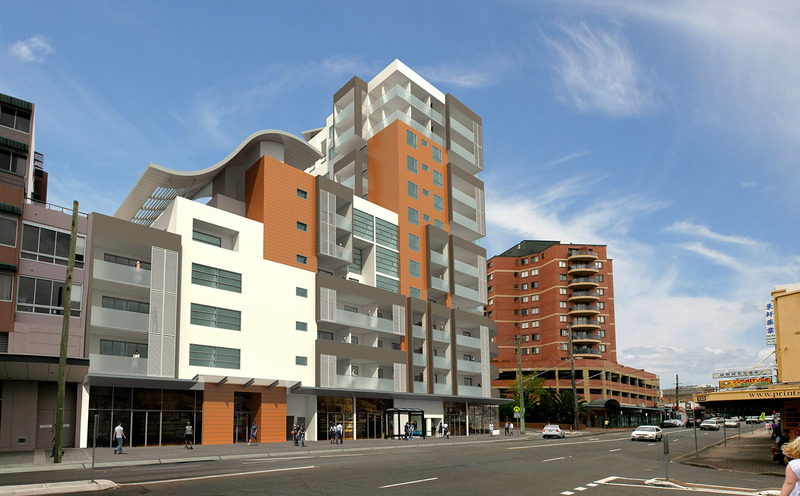 Redesign includes an increase in unit numbers by removing commercial space and integration of adjoining site to provide an additional 33 units and consolidation of basement levels. 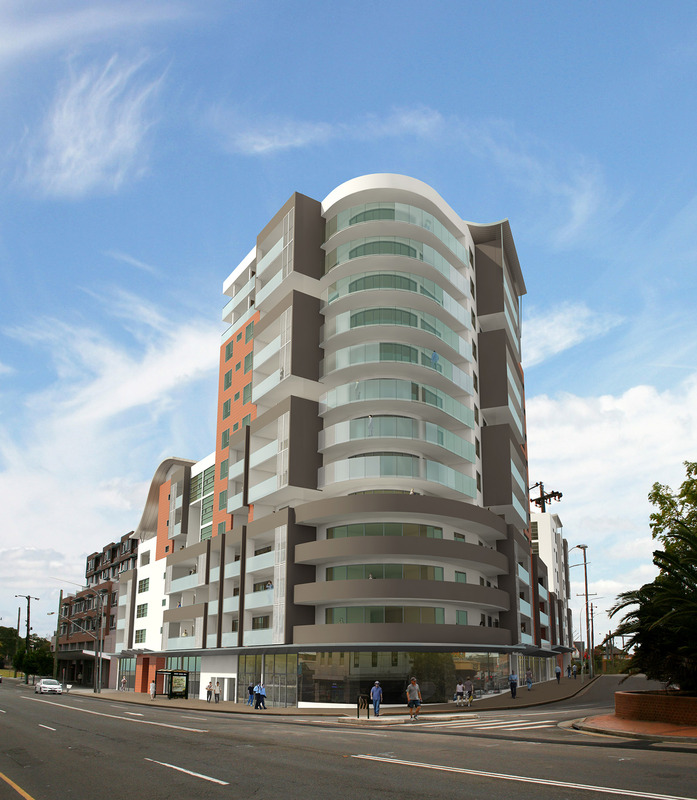 Developed the design and produced documentation for a mixed use development on the consolidated site.